Chad was born in Watertown, SD, to Brent and Dianne (Redlin) Osthus. He grew up in DeSmet, SD, and graduated from Dell Rapids High School. He attended Dakota State University, Madison, SD, and graduated from Kansas City Kansas Community College in Kansas City, KS, with a degree in Mortuary Science in 1996. Chad started working for Mike and Jackie Skroch at the Skroch Funeral Chapel in Flandreau, SD. In August of 1997, he married Kristi Knight, daughter of Rod and Doris Knight, of Watertown. In 2000, Chad and Kristi moved to Watertown and he became affiliated with the Crawford Funeral Chapel where he has worked since. 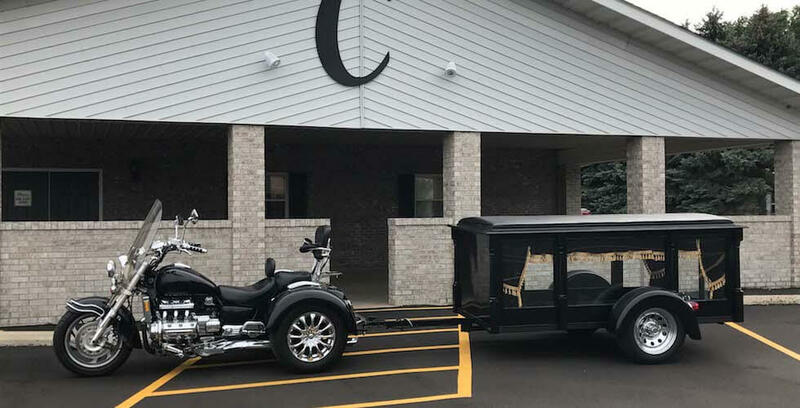 Chad and Kristi purchased the funeral home from Bill and Susan Crawford in 2015. Kristi works as the Director of Health Information at Prairie Lakes Hospital and they have two daughters, Morgan and Macee. They belong to Lutheran Church of Our Redeemer. Chad belongs to the Watertown Optimist Club and is a founding member of “Building Stronger Hearts”. Together, with his family, he enjoys anything outside from camping, fishing and boating to attending their children’s events. Chad enjoys a ride on his motorcycle in his spare time. 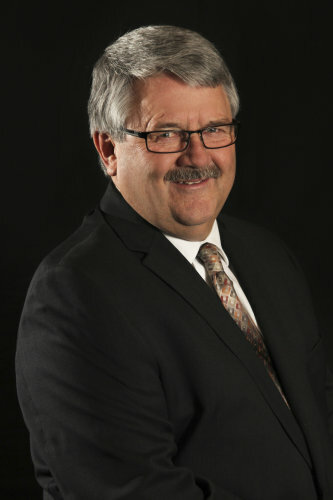 Bill was born and lived in Watertown, SD, until 1963, when his family moved to Redfield, SD. He graduated from Redfield High School in 1971. Bill attended Dakota State College in Madison, SD, and graduated in 1974 from Worsham College of Mortuary Science in Chicago, IL. 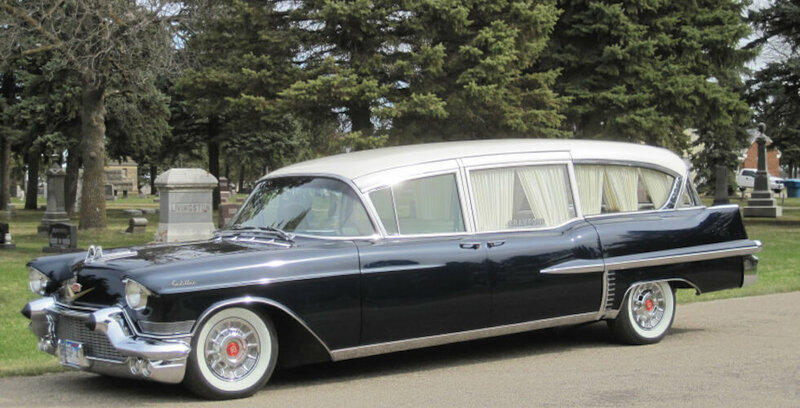 He worked as a funeral director in Huron, SD, and Mitchell, SD, before moving back to Watertown where he started Crawford Funeral Chapel in 1986. Bill and his wife, Susan, have three children and four grandchildren. They are very active members of Holy Name Catholic Church and the Sioux Falls Catholic Diocese Foundation. Bill is also a member of Rotary, Masons and the Knights of Columbus. Rod was born in Watertown, SD, to Alvin and Dorothy Iverson. He graduated from Watertown High School and attended South Dakota State University in Brookings, SD, where he received a Bachelor of Science Degree in Zoology and Biology. 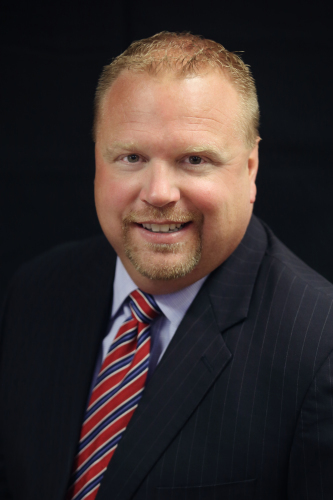 Rod has served as funeral director assistant at Crawford-Osthus Funeral Chapel for the past five years. 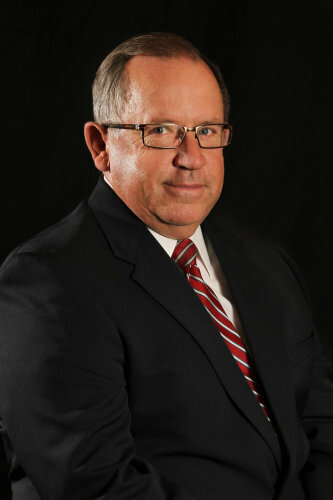 He began working here after retiring from sales and supervisory positions with Sara Lee Baking Company for 36 years. Rod and his wife, Nancy, are parents of Mark and his wife, Alissa, and proud grandparents of Kaylee, Mason and Kyler. When not at work, Rod enjoys hunting, fishing, golfing and riding his Harley. Gail was born in Clear Lake, SD, to Richard and Dolores Lindner. After graduating from Clear Lake High School, she moved to Watertown and started working at Cave Supply Company, where she worked for 33 years. Gail then worked at the John Deere Company for 10 years. Gail joined the staff at Crawford-Osthus Funeral Chapel in January 2016 as a Secretary/Receptionist. Her office responsibilities include: greeting the public, typing obituaries, designing memorial folders and processing legal documents. Gail has one son, Scott, and his wife, Kayla, and one daughter, Angie, and her husband, Shawn. She also has four grandchildren: Anna, Rasten, Evie and Brecken. Gail enjoys spending time with her family and attending her grandchildren’s activities. She also enjoys dancing in her spare time. Andi was born in Watertown, SD, to Ed and Marlys Sasse. She graduated from Watertown High School in 2006. After graduation, she attended Lake Area Technical Institute in Watertown and obtained her Cosmetology and Dental Assisting Degrees. While in college, Andi worked at Menards, serving people in different capacities for 10 years. 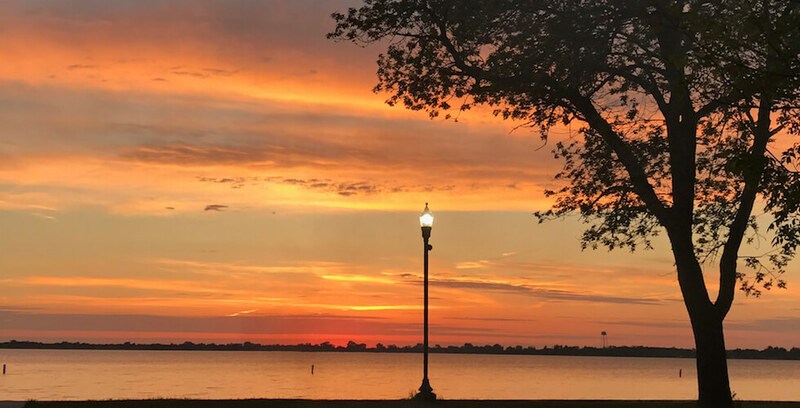 In 2017, Andi obtained her Associates of Mortuary Science from Des Moines Area Community College and became a licensed Funeral Director/Embalmer in April of 2018. 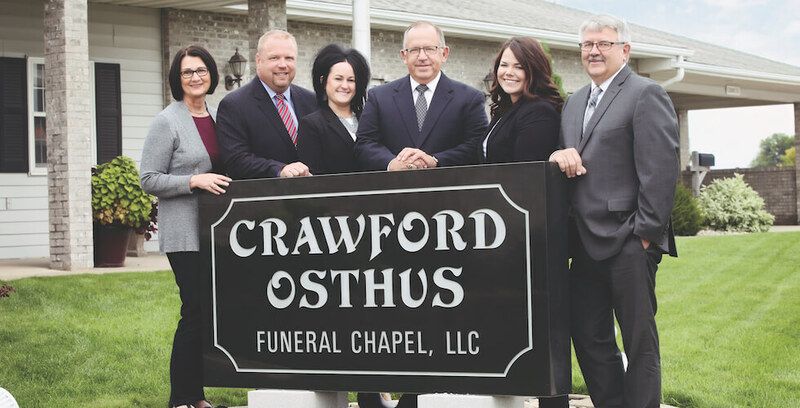 She has worked full-time with Crawford-Osthus Funeral Chapel since March of 2017. 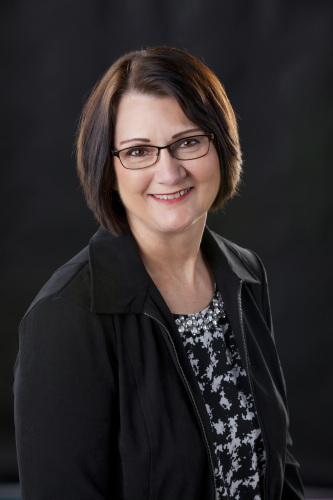 Andi resides in Watertown, SD, and is a member of Lutheran Church of Our Redeemer. She is active in the summer and enjoys being outside, playing softball and watching dirt track racing. Her greatest joy is spending time with her niece, Lily. Stephanie was born in Sisseton, SD to Doug and Gloria Langager. She graduated from Sisseton High School in 1996 and joined the U.S. Navy as a Hospital Corpsman until honorably discharged in 2001. Stephanie began school for Funeral Directing and completed her internship at Miller Funeral Home in Sioux Falls, SD when she decided to return back to the medical field and acquired a Bachelor of Science in Nursing from Presentation College in Aberdeen, SD. Stephanie has worked since 2006 as a Registered Nurse in North Dakota, South Dakota and Minnesota. 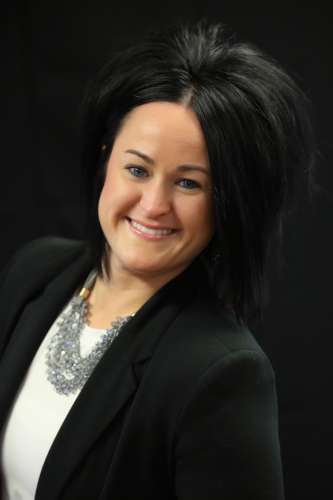 In 2019, Stephanie returned back to school to finish what she started in 2001 and obtained her Funeral Director license from Des Moines Area Community College. Stephanie and her husband Greg have three children; Gage, Hannah and Olivia. When not at work, Stephanie volunteers on the Castlewood Ambulance and is a board member for both the Castlewood Fire and Ambulance. Stephanie enjoys being outdoors and can be found in the summer months camping, fishing, and playing in her flower bed.